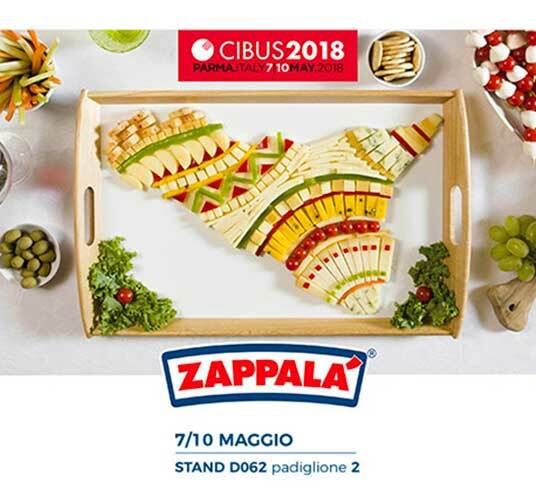 This year Zappalà will exhibit one again at Cibus (Hall 2, stand D062), the international food show taking place in Parma from May 7th to 10th. 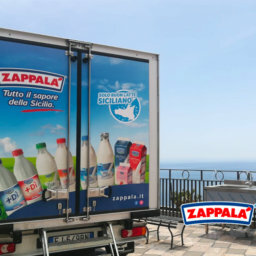 Zappalà will meet the sector stakeholders and will present new products and the product lines dedicated to international food operators. The new 180g Mini Sfiziotte, in the special skin-packaging: appetizing sweet baked ricotta, flavored with lemon, pistachio, chocolate chips or pear and chocolate, in easy-to use single portions, served on colorful collection trays with Sicilian themes. 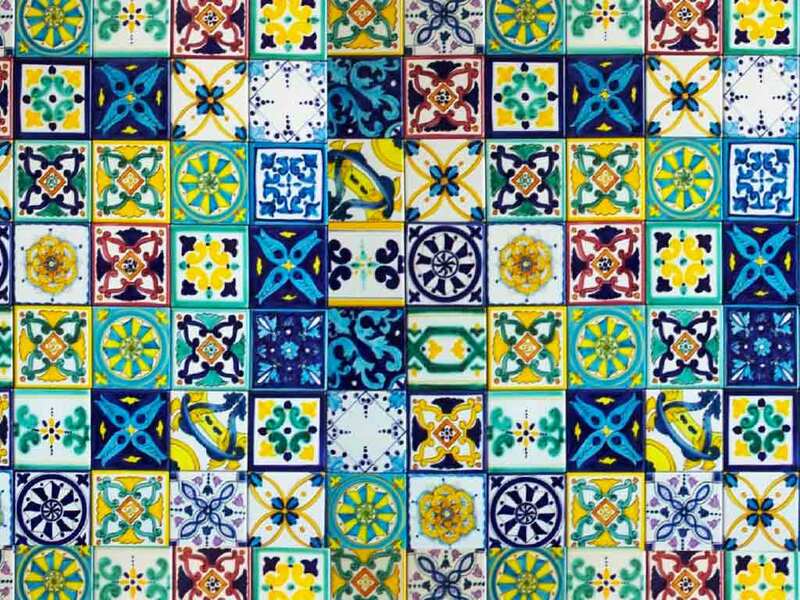 The Sicilian Pecorino PDO: an excellence of the Sicilian dairy tradition, with a typical taste, slightly spicy, and with an intense and distinctive aroma. 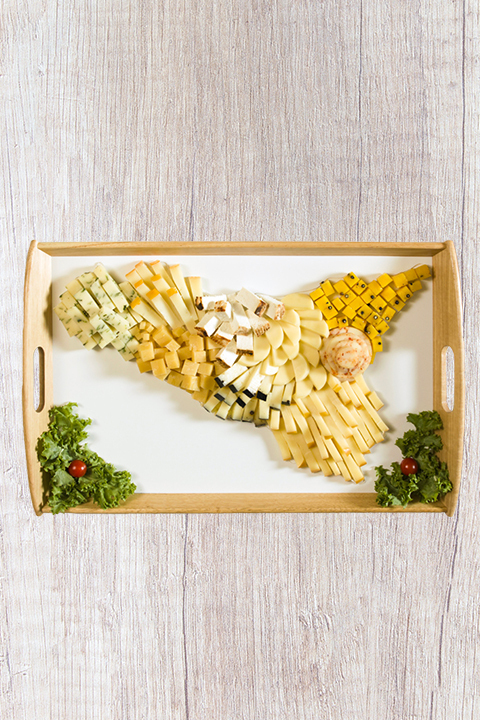 The Mozzarella Leaf: the new form of freshness to be filled, rolled up and cut out. 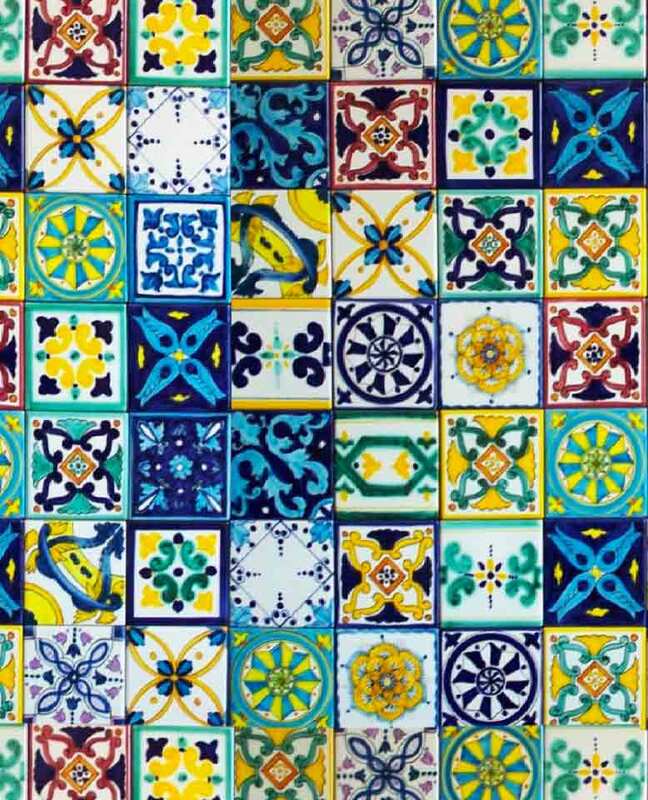 The “Gusto e Benessere” line: fresh and tasty Sicilian mozzarella with less than 0.01% of lactose. Pecorini Gourmet: cheeses of absolute excellence and of unique flavor, the result of the traditional processing of sheep’s milk basket cheese, combined with spices and selected ingredients. 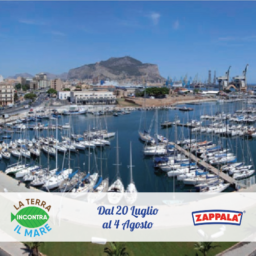 The chef Seby Sorbello, President of FIC Promotion, will hold cooking shows at the Zappalà stand to show the versatility of the Zappalà products.